Welcome to Pulsipher Orthodontics in San Diego, CA! A beautiful smile can do so much to improve your confidence and self-esteem. At Pulsipher Orthodontics, we provide the highest quality orthodontic care so that everyone can have a smile they are proud to show off! From the initial, complimentary exam, we cater to your needs in a relaxed and friendly environment. 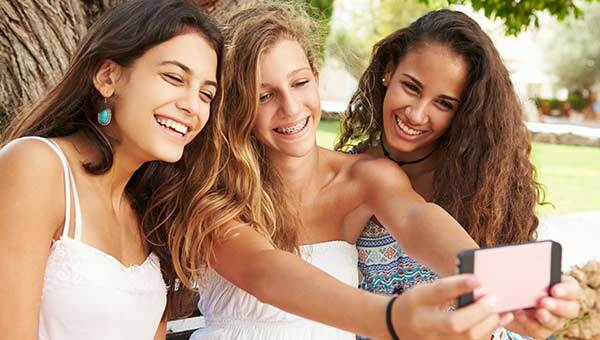 With over 20 years of experience, orthodontist Dr. Gary Pulsipher and his team have created thousands of beautiful, healthy smiles for children, teens and adults. 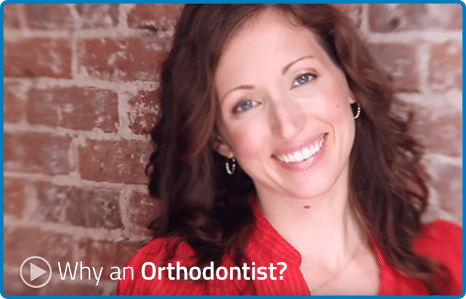 We offer a wide range of orthodontic treatment options to meet the needs and desires of each individual patient, including clear aligners, ceramic braces and traditional metal braces. We believe everyone deserves a beautiful smile so we make orthodontics affordable offering interest free payment programs and accept direct insurance from most insurance carriers. We understand busy lifestyles and do our best to accommodate your schedule whenever possible. Our commitment to one location allows us to be more focused on providing you with great service! You’ll always know where to find your team of experts. We have been in the same location since 1994. We are here when you need us! Orthodontics goes far beyond straightening teeth. Our office takes great pride in providing extraordinary care and outstanding service to all of our patients. We work together with our patients and their families to achieve excellent results that last a lifetime! Contact our office today and set up a free consultation! We look forward to welcoming you to the Pulsipher Orthodontic family. *Serving the following areas with exceptional orthodontic care: Mira Mesa, Rancho Penasquitos, Scripps Ranch, Miramar, Sorento Valley, Carmel Valley, Poway, Del Mar, Rancho Bernardo, and the greater San Diego area for specialized orthodontic services.